That's a pretty sick shot! 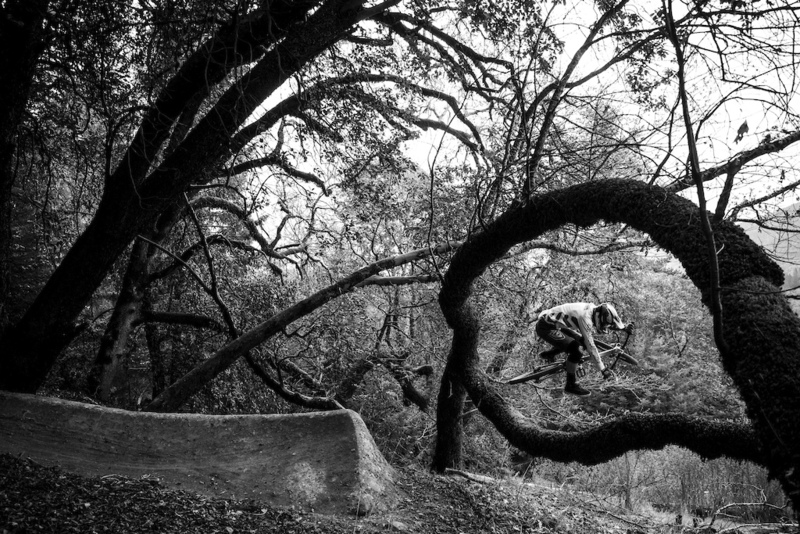 That is very cool, always wanted to build a jump over a tree limb, but under one while going over ? Awesome.